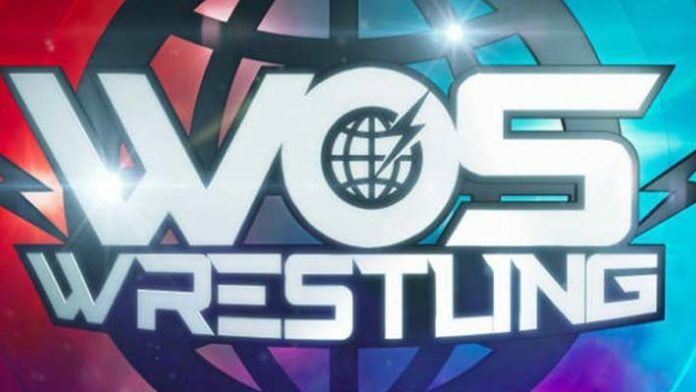 World of Sport/WoS will be making a return to mainstream British television next Saturday July 28th. The iconic UK wrestling brand will be making an initial run of 10 shows on ITV/STV, a channel that is available on every single TV set in the UK. WoS announced their full roster and on-air personalities over the past month and one of the more intriguing is the involvement of former WWE Intercontinental Champion Wade Barrett/Stu Bennett. Bennett will be acting as the ‘Commissioner’ for the show and also providing commentary alongside SoCal Val and Alex Shane. Will you be watching next Saturday? Let us know in the comments. Next articleWho Should Brock Lesnar Face At SummerSlam?